Headquartered in Syracuse NY, with an office in Ithaca NY serving the entire Southern Tier, we have been servicing clients all over New York State since 1975. 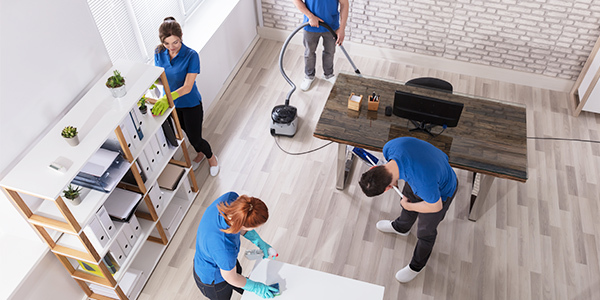 We specialize in Facility Maintenance, Emergency Fire and Water Restoration and Janitorial Services. We are your one relationship to handle all of your building needs. Our Employees Are a Reflection of You, and We Want to Represent You With The Best! Customers include Fortune 500, Banks, Medical, Manufacturers, Government, National Retail. Locally owned and operated since 1975. We have a live, 24 hour emergency response program. 100% of our employees are drug tested, background checked, in uniform, wearing a picture ID, go through a formal training process, not allowed to smoke anywhere on your grounds, and reviewed on a timely basis. Customer portal to capture all communication and work orders, this ensures all requests have been properly closed.